A recent report from Google states that you’ll soon be able to use your Google Home to listen to music on your Bluetooth speakers – Without having to use Chromecast. Starting on Wednesday, you’ll be able to pair your Google Home with any Bluetooth speakers you want, using the Google Home app. Once you make those Bluetooth speakers your default, you’ll be able to hear music from them next time you ask your Google Home to play a song. It’s even possible to group Bluetooth speakers together with others that are already synced with your Google Home – allowing you to broadcast music from multiple speakers around your home and create your own defacto audio system. The change was announced in a blog post published on Wednesday. Previously, it was still possible to pair any Bluetooth speakers you wanted with the Google Home – however, you needed to plug in the Chromecast Audio streamer in order to control them. It appears as if Google is doing away with that system, making it much easier to set up your Google Home with the Bluetooth speakers of your choice, right out of the box. The audio capabilities of the Google Home are just a small fraction of the smart home system’s capabilities. Similar to the Amazon Echo, Google’s smart hub can accomplish a variety of tasks ranging from web searches and timers to making appointments and checking the weather. It’s essentially Google Assistant packaged into a smart device that’s always ready to respond to your prompts, and the ability to play music on any of your Bluetooth speakers is a welcome addition to an already-spectacular home controller. It’s important to note that the blog post from Google does state that it needs to be a “compatible” Bluetooth speaker, and there’s currently no telling what that means. A Google rep has stated to CNET that the compatibility will be broad, however, and not just limited to Chromecast-enabled devices. It’s safe to say that the majority of Bluetooth speakers should be able to interface with Google Home and combine to make your own home audio system. 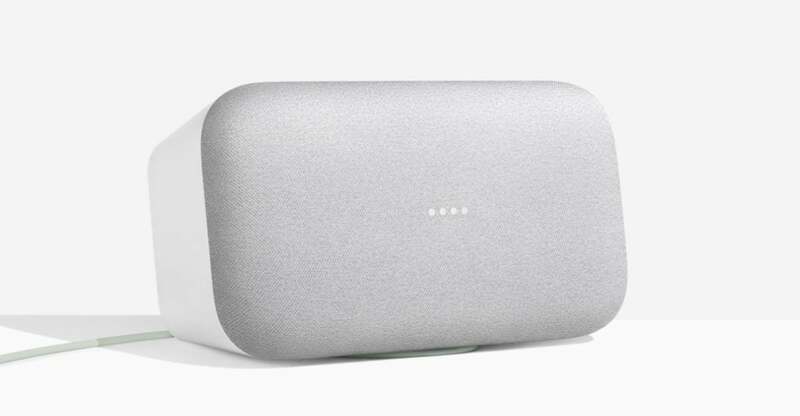 The move to bring Google Home functionality to a number of Bluetooth Speakers without an additional device is a big boon for consumers, who previously had to purchase yet another attachment to get their speakers up and running. This was a downside when making the decision whether or not to buy the Google Home for a good number of buyers, as it added an extra expense onto a system that was already a relatively spendy purchase. We’ll have to see whether there’s a comprehensive list coming out in order to check whether your Bluetooth speakers are compatible with Google Home, but given the huge variety of brands and models, it may be difficult to get an exhaustive listing. With that said, you should be able to hook up your speakers with very few issues as long as you stick to some recognized brands. Until we get more feedback on the web as to which speakers work and which don’t, how broad the “broad compatibility” actually is remains to be seen.